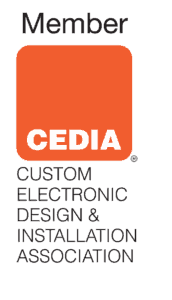 Need a home installation? Our techs are available to come assist you! With our professional TV mounting service, you can be sure the job is done perfectly the first time. THE ENVY OF THE NEIGHBORHOOD. Large Format Screen. Motorized. Ultra-Bright & Daytime Viewable. High Resolution. Integrated Audio System. Monitor your home from anywhere you are from your computer, tablet or cell phone. Find out how we can help you to secure your home. Sonos is a wireless audio system that fills the room with studio-quality sound. When you choose a Sonos system, you can hear the difference. With Smart TVs, locks, thermostasts and other internet-connected devices, you can control everything with your remote, tablet or cell phone. Find out how we can help connect you with all the latest gadgets. With our remote managed services, we can proactive monitor your computer to make sure no malicious code gets through! Contact us to learn more! Schedule one of our in-home techs to properly mount your TV. 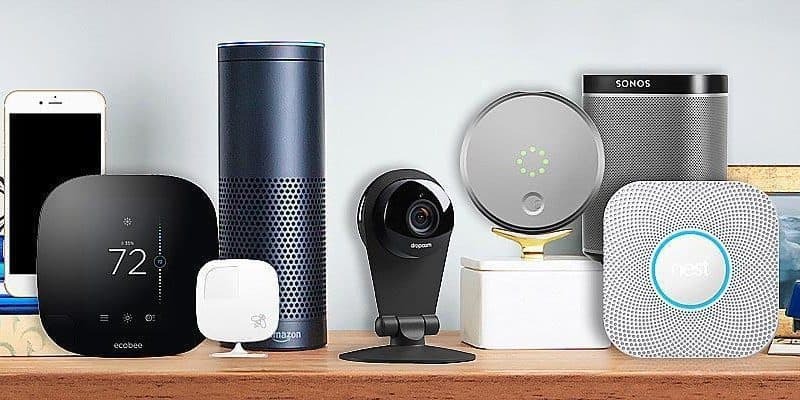 Let Us Connect Your Smart Devices To Bring Your House Into The World of Smart homes. Get safety and peace of mind when we install security cameras for your home. by providing the service that You need! We partner with the top brands to give our clients variety and the best prices. The folks at TechnoLiving are real pros. They set us up with a first class system. They provided us with top notch service and were extremely responsive.I recommend them highly. Amazing service. Very reliable and fast. I contacted them on a Wednesday and by Friday I had my Sonos music connected in the whole house.Very good service. The best in the area. I recently moved to Florida and needed a home theater connection. TechnoLiving finished the job and the outcome was perfect.I have more work to be done and will definitely work with TechnoLiving. They've earned my loyalty and trust. Experience the fun and excitement of the latest technology in your home or business. TV Mounting & Home Theatre Installation, Indoor and Outdoor Sound Systems, Security Cameras, Home Automation, Cabling & Concealment for All Your Technology needs. Customized Automation for Your lifestyle. Angie’s List super service award in 2015, 2016 & 2017. Top Rated on Home Advisor, CompTIA Trustmark. Licensed & Insured & Certified Techs. Professional installation or repair of computers, networks, devices, peripherals. Email Protection, Email Encryption & Email Issues. Full local and Cloud Backup. Virus removal and Antivirus protection. Remote Services and unlimited remote support for an affordable monthly fee. Technicians available for same day service or next day service. NEED HELP INSTALLING NEW SMART DEVICES?